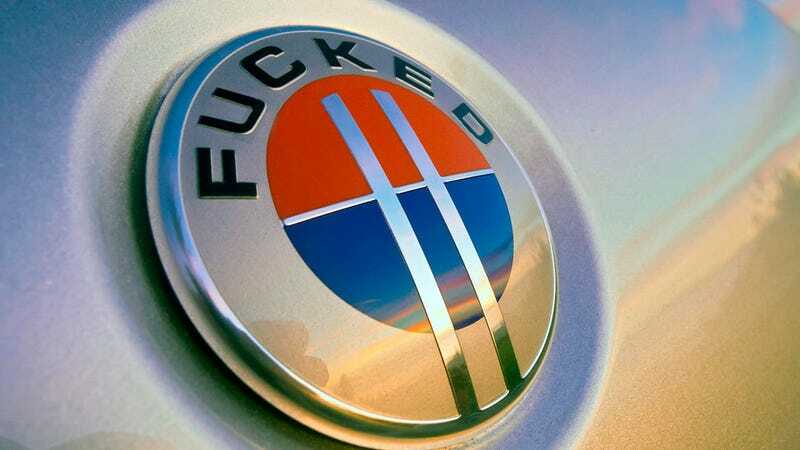 Even though Fisker Automotive is basically screwed six days to Sunday with layoffs, lawsuits and a probable bankruptcy on the horizon, their problems are just beginning. Example: even more lawsuits because they can't pay their bills. Tech website GigaOM reports that not only is Fisker's landlord suing the company over unpaid rent, their web and mobile site designer Ignite has also filed suit seeking $535,000 for unpaid creative services. Coupled with the lawsuit filed by ex-employees we reported on previously, this brings the total number of lawsuits filed against Fisker in April to a whopping three. GigaOM seems to think more are coming and I believe they are probably correct. In addition, Congress is set to convene hearings on their U.S. Department of Energy loans next week. Meanwhile, disgruntled Fisker ex-employees have posted information about the probably-not-happening-now 2014 Fisker Karma refresh online. Over at the Fisker Buzz forum, photos have surfaced of new interior colors, and an insider says updates would have included orange brake calipers and a front lip spoiler. Such a shame. I'm sure that lip spoiler could have saved the company. Hat tip to H M!